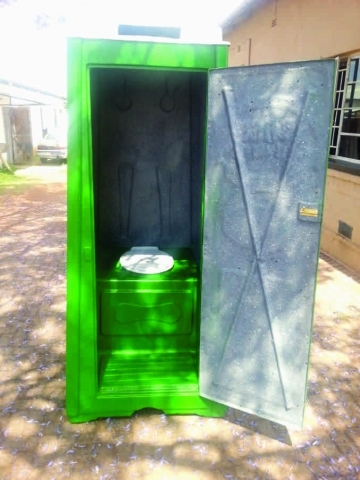 VIP Portable Toilets are a great outdoor event solution. 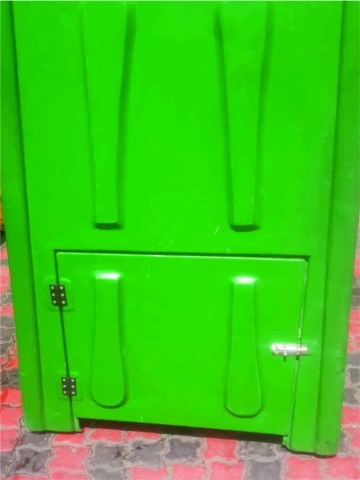 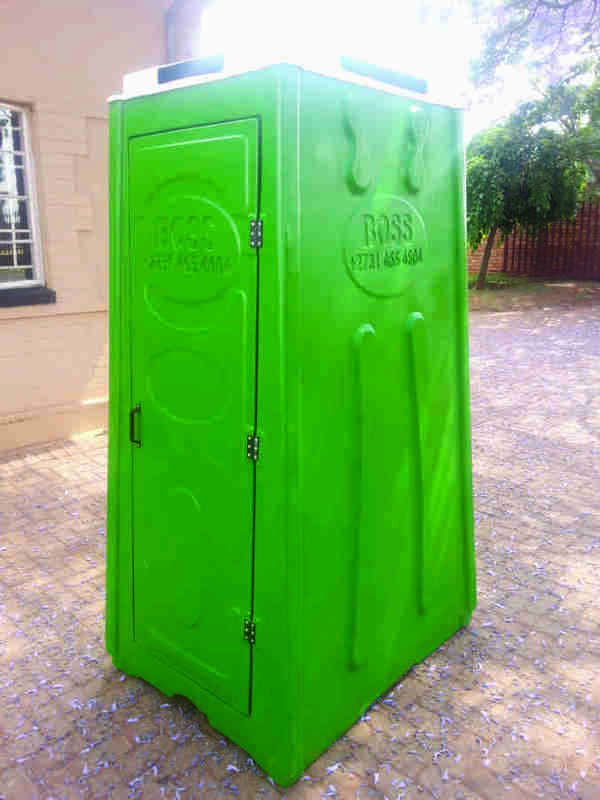 Boss Plastics are the leading manufacturers and suppliers of VIP Portable Toilets worldwide. 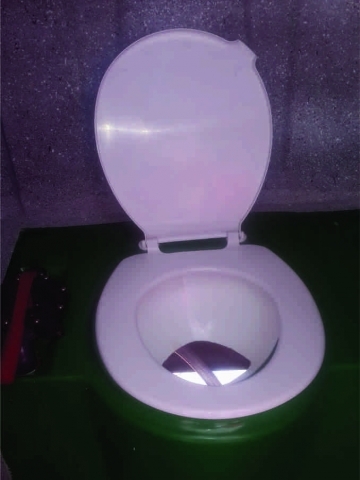 We offer single and double axle trailer toilets to suit your event requirements. 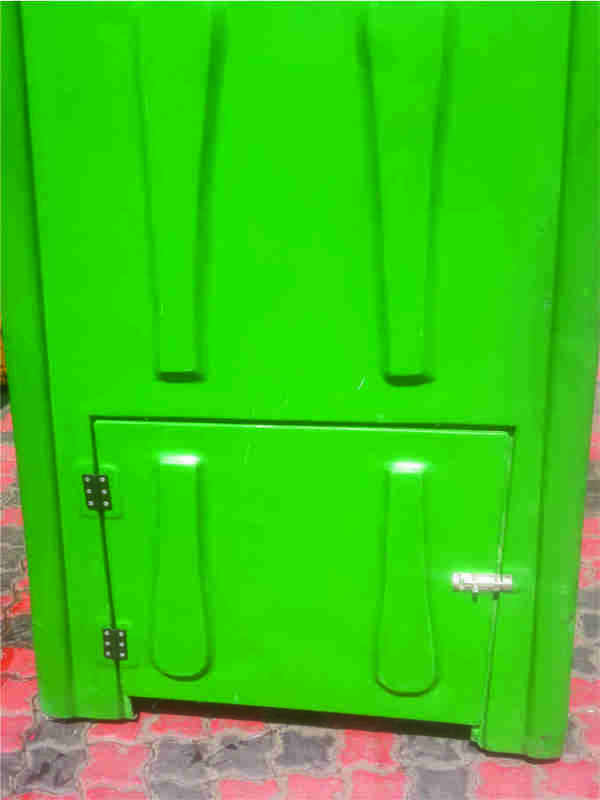 Our products are substantially movable, durable, customized & long lasting. Contact us for unbeatable prices and a friendly consultant will advise you according to your specific event requirements. 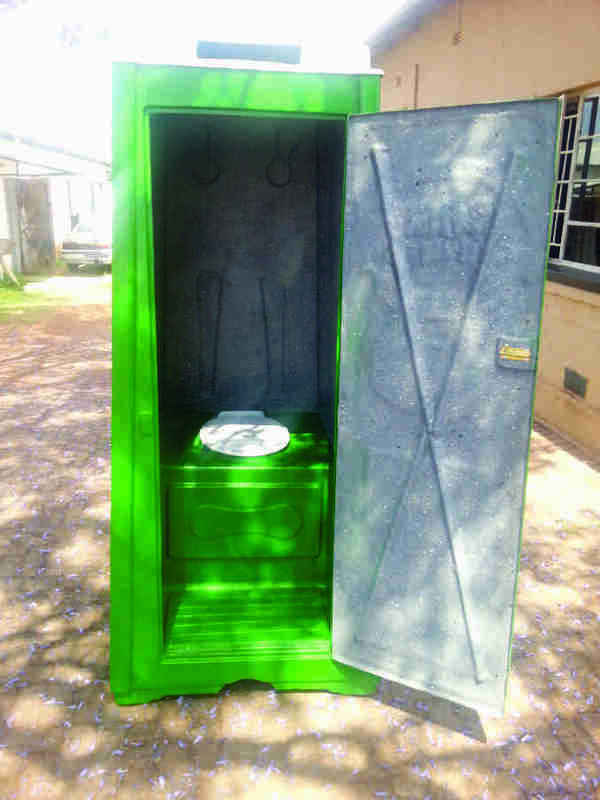 Boss Plastics manufactures and supplies VIP Portable Toilets in Durban, Johannesburg, East London, Cape Town, Bloemfontein, Port Elizabeth and throughout Africa.